Block Magazine Vol. 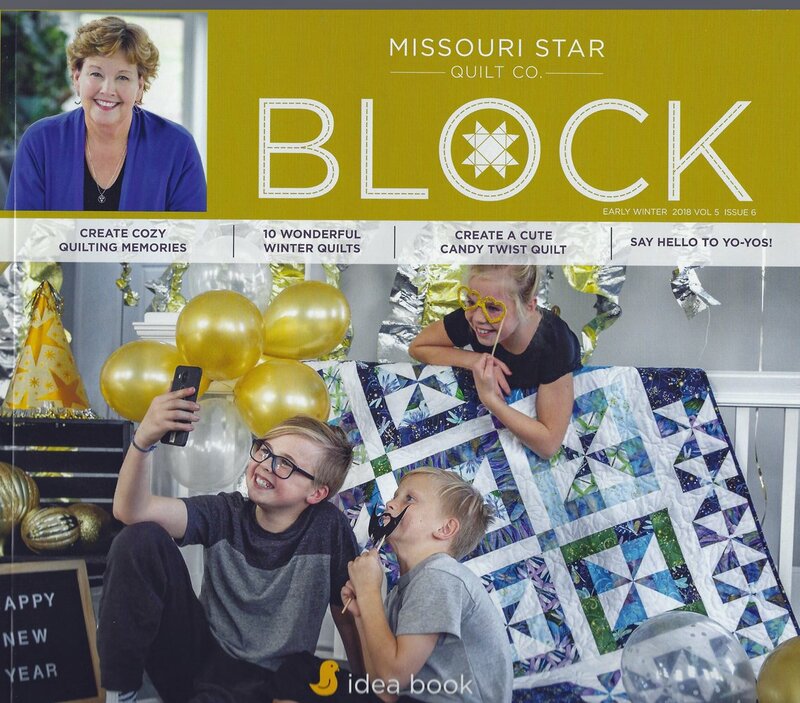 5 Issue 6 Early Winter 2019 from Missouri Star Quilt Co. Create cozy quilting memories, create 10 wonderful winter quilts and more!